Despite launching the Apple Watch over a month ago, Apple has had significant trouble actually getting the device into customers’ hands. 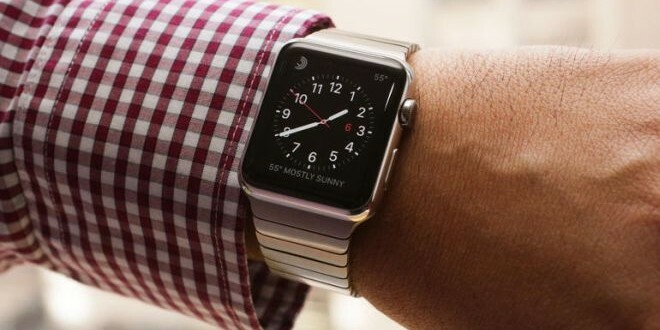 The Apple Watch is not yet available in retail stores. It can only be ordered online, and even that has proven troublesome. Apple’s manufacturing woes have been twofold. According to Quanta Computer’s Vice Chairman CC Leung—as reported by DIGITIMES—Quanta faced “labor shortages during the Lunar New Year holidays.” Based in Taiwan, Quanta Computer is one of Apple’s primary assembly partners for the Apple Watch. Also troubling Apple was a shortage of Taptic Engines. For those not in the know, the Taptic Engine is a component of the Apple Watch which causes the physically felt feedback that signals the wearer of incoming alerts, notifications, messages, etc. Many of the Taptic Engines produced by AAC Technologies Holdings Inc., out of Shenzhen, China—one of the two primary suppliers of the component—were defective. According to The Wall Street Journal the faulty components “started to break down over time.” No such problems, however, were noted in Taptic Engines from Apple’s Japanese supplier. If reports are to be believed, the situation may be turning around in the near future. Quanta explained that to meet demand in the first quarter it was “forced to borrow manpower from other manufacturers and was only able to deliver limited shipments,” but offered the reassurance that its infrastructure was up to the second quarter’s demand. 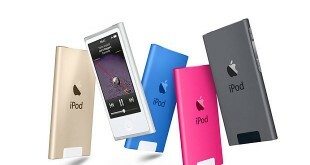 It is also rumored that Apple will be partnering with Foxconn to pick up Quanta’s slack according to MacRumors. Further, MacRumors asserts that the majority of Taptic Engine manufacturing has shifted over to Apple’s more reliable Japanese partner, though it may take some time before their infrastructure can support the higher production level. Whether these changes are enough to get Apple Watch production up to snuff, consumers will know for themselves in the coming months. Next Why I switched from iOS to Android.